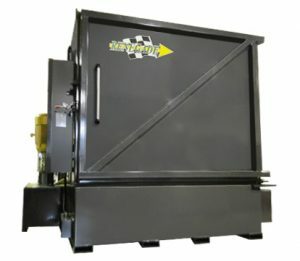 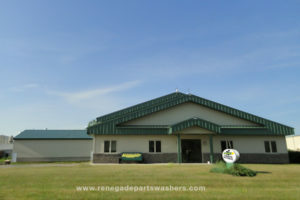 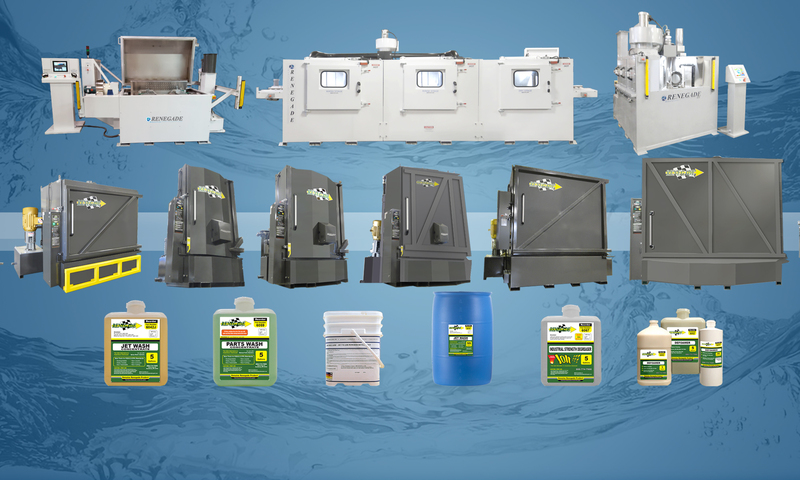 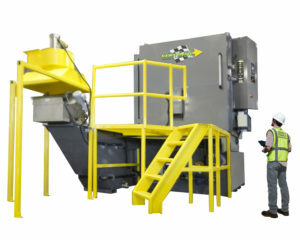 Renegade Parts Washers announces new automatic top load parts washing system that will enable leisure industry dealer shop service departments to differentiate their level of quality repair and address the rapid growth of the next generation’s many custom product design options, as well as leisure product owner’s need for long term maintenance requirements. 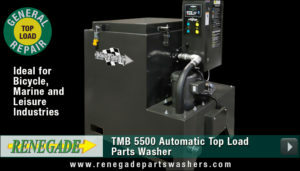 Custom designed for use in bicycle dealer shops service and repair departments, small engine repair shops as well as marina service departments, the Renegade Model TMB-5500 Parts Washer Solvent-Free System functions like a dishwasher to clean a broad range of parts and components covered with grease, oil or lubricants. 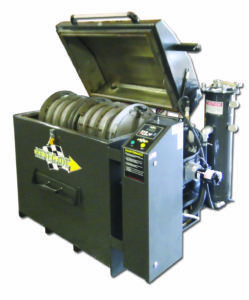 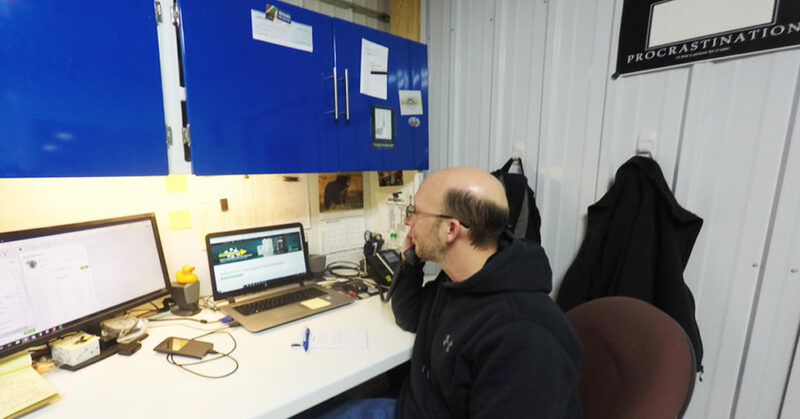 The wash zone features a spray manifold to deliver high pressure force and high temperature cleaning performance consistent with leisure product manufacturers’ parts quality compliance, warranty and certification programs.